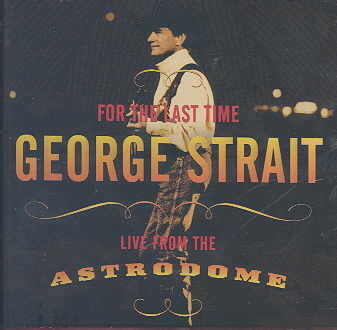 12 George wearing his iconic red shirt *Subtitle: 12" Plush *Publication Date: 2013/09/01 *Language: English *Depth: 4.02 *Width: 4.50 *Height: 11.50. 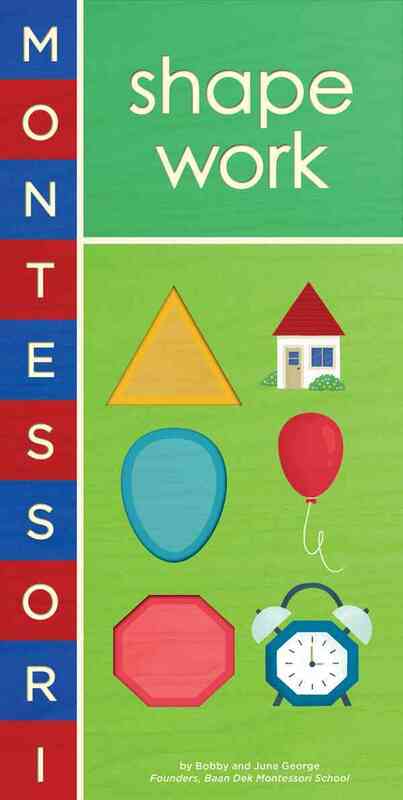 At UnbeatableSale.com, we have the largest selection online and the best prices. 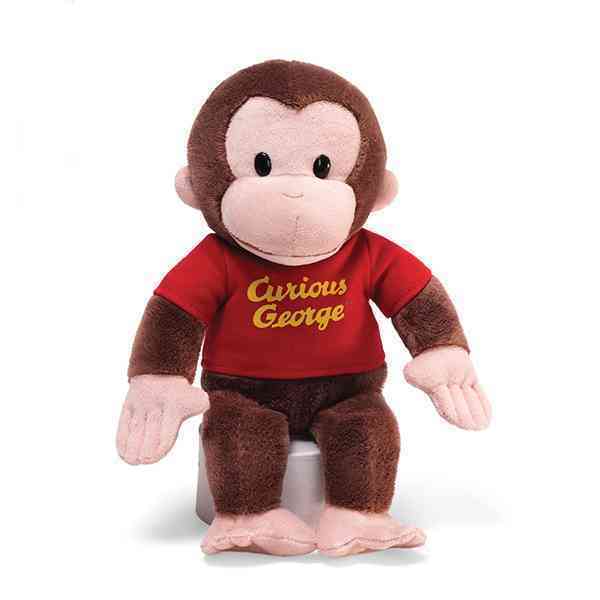 Our low price guarantee assures you that you are getting a competitive, low price on this great Curious George Red Shirt By Not Available. 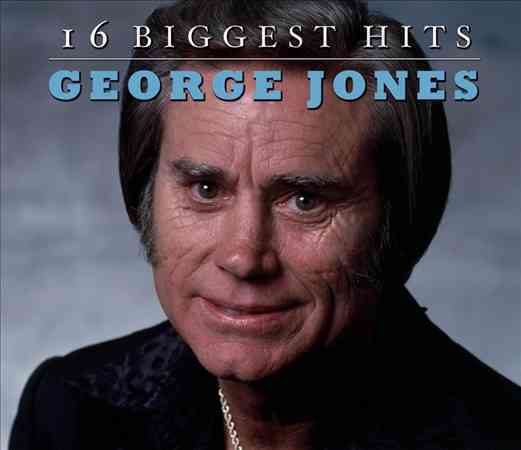 The retail list price on this product is $15.59. If you buy from UnbeatableSale.com today, you'll save 5% or more! Want to save even more? Look for items marked FREE SHIPPING for free shipping within the continental United States. At UnbeatableSale.com we are committed to protecting the privacy of our customers and using personal information responsibly. 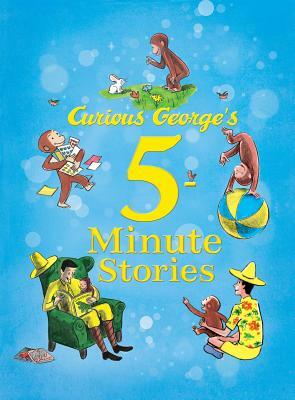 Curious George's 5-minute Stories By Rey, H. A. 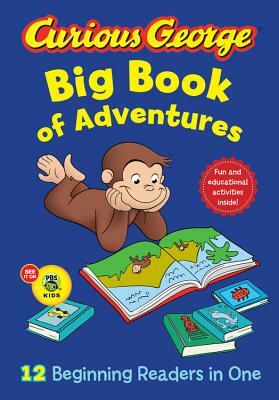 Curious George Big Book Of Adventures By Rey, H. A.